Today’s digitally connected consumer demands unprecedented control over every step of the ordering process. Foodservice retailers are responding to this demand by adopting technology to streamline ordering, preparation, delivery, and operational communication. With QwickServe’s technology, consumers gain the ability to customize their orders as they build their made-to-order meal from a self-service kiosk, or mobile device. They gain visibility into how their choice of ingredients will impact their health with the accompanying nutritional information. They also have the flexibility to decide when, where, and how to finalize their purchase. QwickServe® delivers an optimal foodservice experience at every stage of the ordering process for both the consumer and retailer. The solution supports growing consumer demand for convenient and freshly prepared food delivered flawlessly. 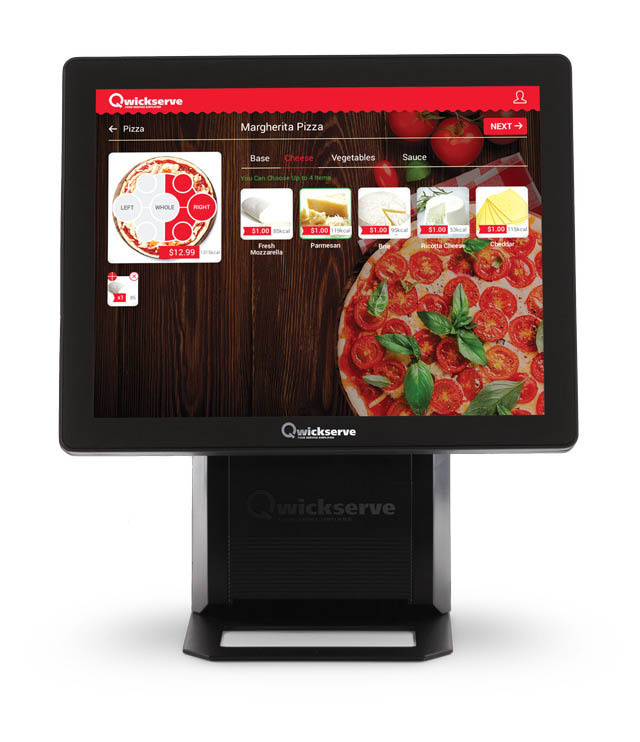 QwickServe® enables consumers to order and pay for foodservice items from an in-store touchscreen kiosk or their personal, digital device. Orders are submitted and processed in real-time, providing seamless connectivity between customers, foodservice staff, and operations. This ability to quickly and accurately communicate information enables retailers to increase quality, track sales, and manage costs to optimize margins and encourage repeat visits. QwickServe® is also 100% compatible with C-Store Office, which keeps all data accurate and up-to-date, including automated ingredient-method accounting to optimize inventory management. Let Petrosoft be your one-stop shop for complete QSR automation! 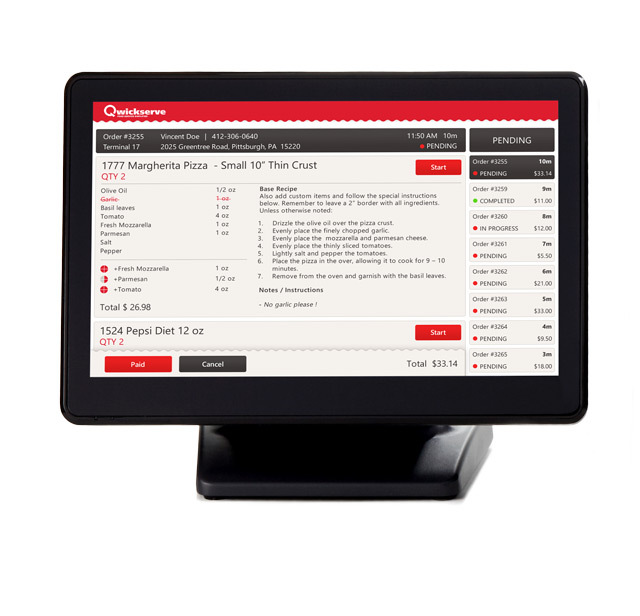 The QwickServe® Self-Service Order Terminal is a software and hardware bundle that enables customers to view, select, customize and pay for menu items while also enabling foodservice operators to manage menus and keep track of customer orders, inventory, and recipe costs. The QwickServe® Kitchen Display Unit streamlines the ordering process by placing orders received from the QwickServe® Order Terminal in a queue, providing recipe preparation instructions and preparation time. 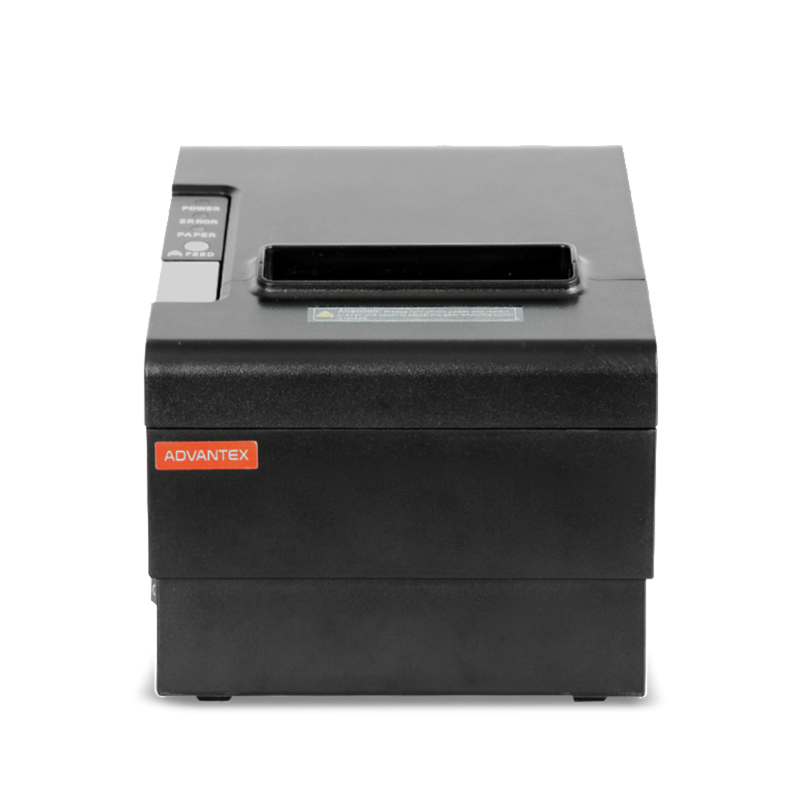 The QwickServe® Kitchen Printer provides the kitchen staff with a printed copy of the order. 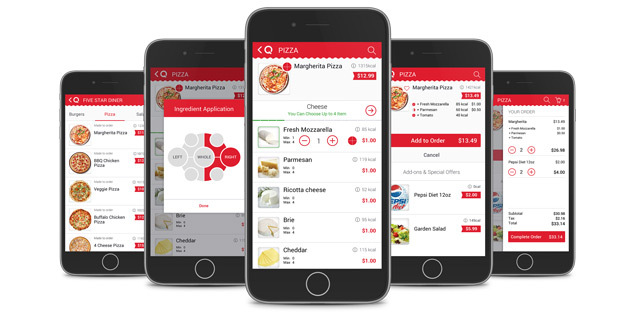 The QwickServe® Mobile Application provides the customer with ordering and payment solutions.